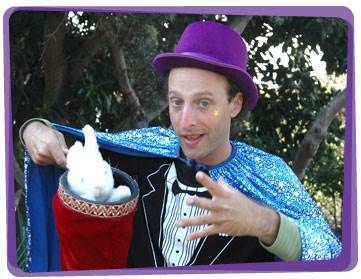 Magic and fun is the order of the day, when a Kids Party Magician comes to play! With a tap of their wand to create an illusion or two, our magicians are ready to entertain you! Yabadoo is Australia’s largest magician party company for kids and has built a reputation based on dependability, thrilling entertainment and excellence. A huge amount of our work is booked through parents who’s children have seen one of our Magicians for hire at someone else’s party. 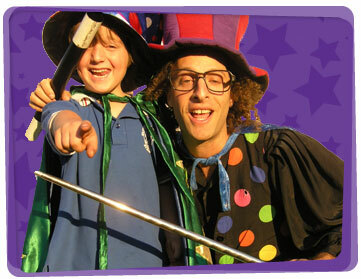 Yabadoo has kid’s birthday party magicians for hire in Sydney, Melbourne, Brisbane, Canberra, Adelaide, Perth, Newcastle and the Gold Coast. We can get booked up very quickly so Book Now to avoid missing out!